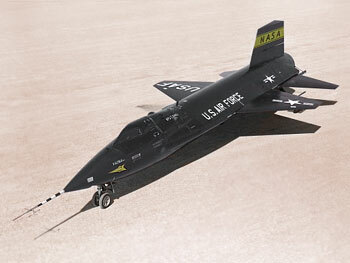 Additional information about the X-15 Graphic: This image has been digitally coloured from a larger black & white image on the NASA website. We hope this picture will be of use - Have Fun! EducationalResource.info are not the copyright holders of this X-15 picture.